Purchase your domain. It does not matter if you are a web designer or not. It is important that that reserve your place on the web. When you make the decision to purchase your domain, have your money ready. Does that sound weird? It should. To see if your domain is available to be purchased, open a new browser tab and type in the domain you would like to own. “Parked” domains have been purchased by someone with the intent to resell them and can be quite expensive. If you see an error on the page (because it cannot load what isn’t there) then it’s available. You can go to any site you wish to purchase your domain. (I would recommend GoDaddy, BlueHost, or any other reputable service. 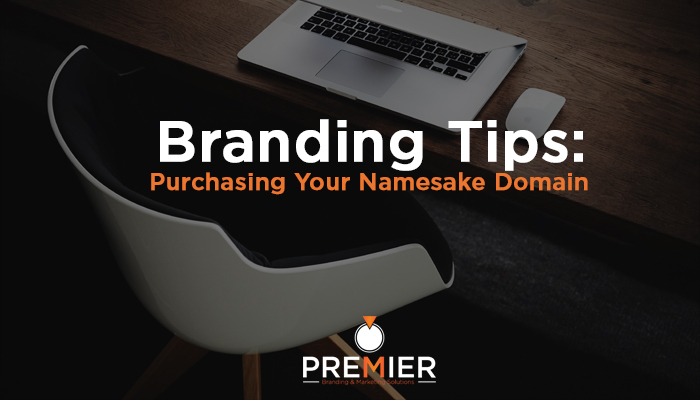 First and last name is the ideal purchase, but as long as what you purchase is identifiable to you and is easy to remember, you’re making a great purchase. For clarity, sometimes, people will “squat” on sites like GoDaddy and wait for people to search for domains. When they abandon the purchase, the squatters will go back and purchase the domain and skyrocket the price; hence the term “Have your money ready”.